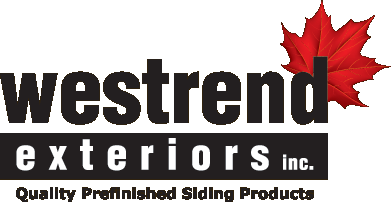 Westrend offers a wide range of building products such as siding, trims, soffit and ceiling liners, decking, decking components and wall shingles. All materials are available unfinished or machine finished to the coating supplier’s recommended specifications. British Columbia is the world’s largest producer of different species of wood. Our location in Vancouver, British Columbia, Canada, has given us the unique opportunity to work closely with many mills and coating suppliers to ensure our customers get premium quality materials to complete any type of job. High-quality coatings applied through specially designed coating machines assure you that you will have years of maintenance-free performance.